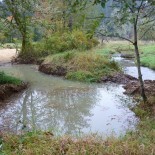 Beaver Creek In-Stream Restoration project (2013-14) was implemented in partnership with ten landowners. 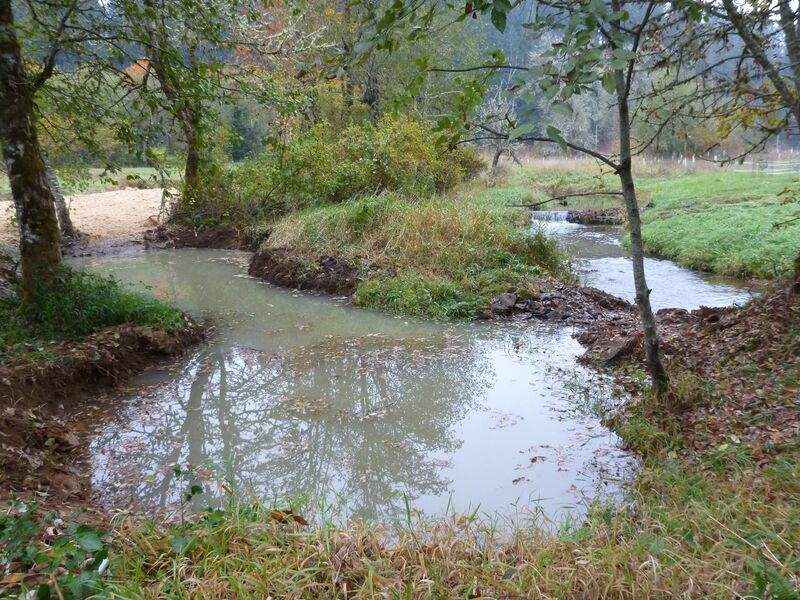 The project installed 26 log structures and reconnected an off-channel alcove along a 2.5 mile reach of upper Beaver Creek, where current conditions provide the best opportunity to restore natural function and improve fish habitat in mainstem Beaver Creek. 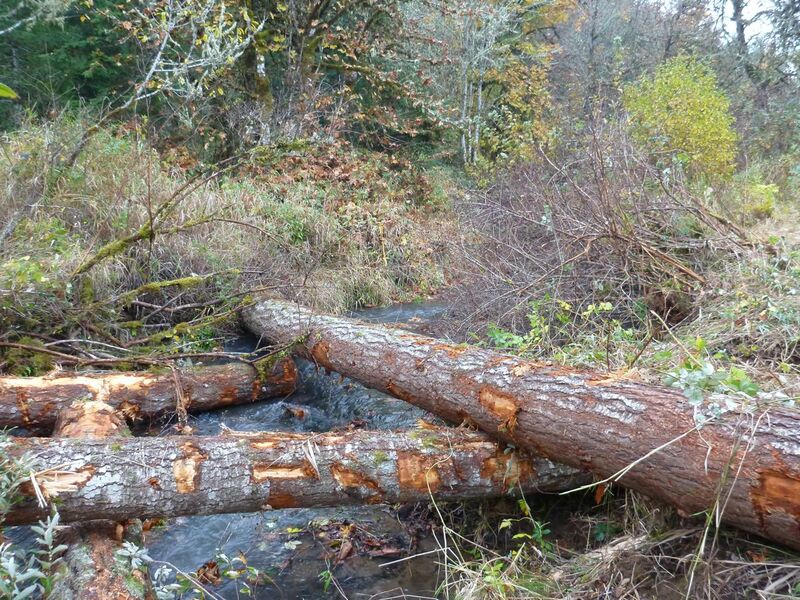 The log structures are expected to trap and store gravels and sediment in the stream channel, allowing summer flows to move subsurface through a gravel lens for cooling effects and encouraging winter flows to interact more frequently with the floodplain. 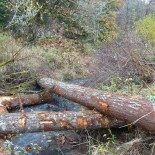 The reconnected alcove will provide off-channel winter habitat. 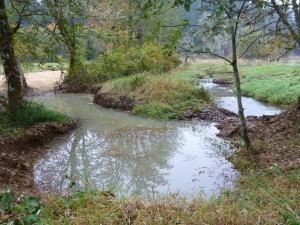 Support for this project was provided by the Oregon Watershed Enhancement Board, US Fish & Wildlife Finley Wildlife Refuge, Walter T. Haswell III Wild Environment Fund, and Meyer Memorial Trust.